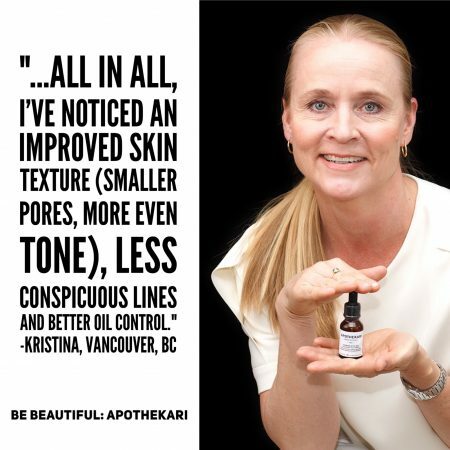 My “Be Beautiful”: Feeling comfortable in one’s own skin. 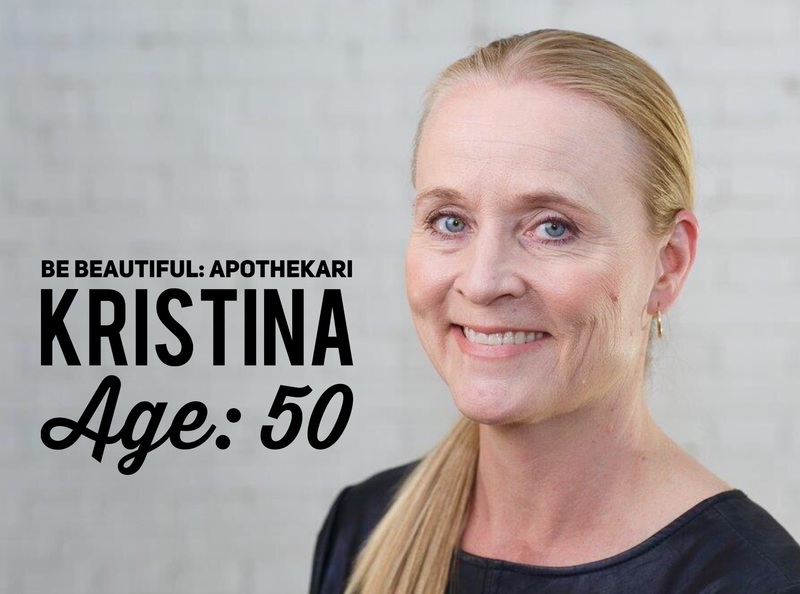 Kristina, 50. Web Content Creator, Small Business Owner, Political Junkie, Wife, Mother, Lover of Good Food & Good People.